My initial response to the question was – No, as it’s related to Data Collector you should not remove it. I was interested to check more about this user. I haven’t heard about this user before, however I was very sure that it’s related to Data Collector and deleting the same will be a bad idea. I checked more to find that the user belongs to MSDB database. I knew that we can create a user without a login, however this was the first time I was observing a user without a login for a system database. 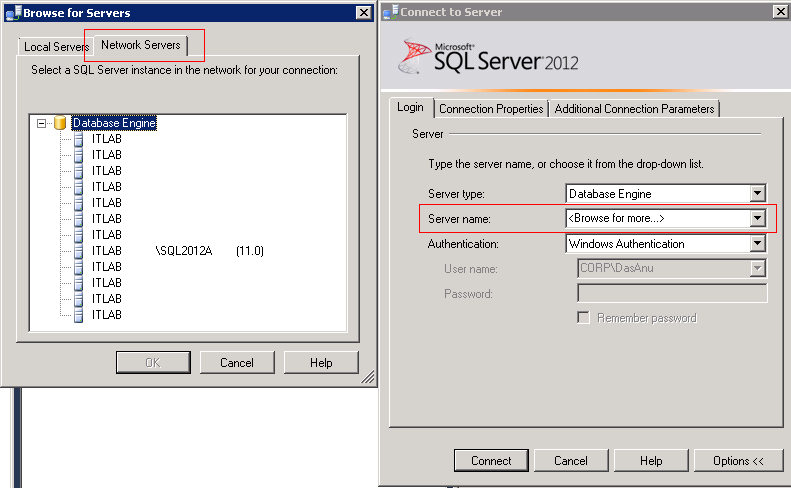 Starting SQL 2005 we have the ability to create users without logins.This feature was added to replace application roles. 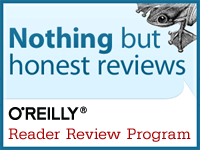 Once this is successful Sam should be able to Execute As user Test_User to read the tables. Now as we have seen what is a login without a user and how its useful from application perspective,lets look back what permissions MS_DataCollectorInternalUser is having. This user without a login is a member of multiple databases roles within the MSDB database. Deleting this user is not at all allowed[Deleting,modifying anything within system database is not a good idea for that matter] and it can even corrupt a Data Collector setup. Members of the database role dc_admin can administer and use the data collector and members of the database role db_ssisoperator can administer and use SSIS. Members of SQLAgentUserRole have permissions on local jobs and job schedules that they own. Users without a login can help replacing application roles and it can be quite useful for application perspective goals. We also reviewed the permissions for MS_DataCollectorInternalUser and came to a conclusion that altering anything would cause corruption for the Data Collector setup. 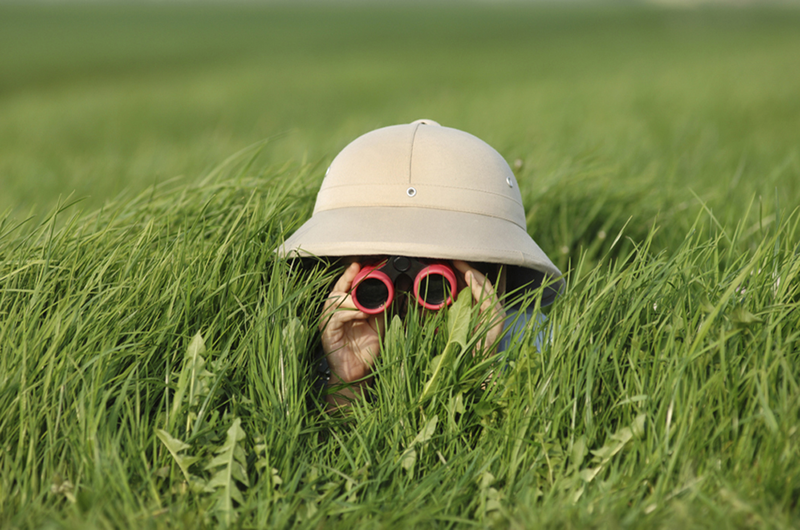 Hiding a SQL Server Instance ! 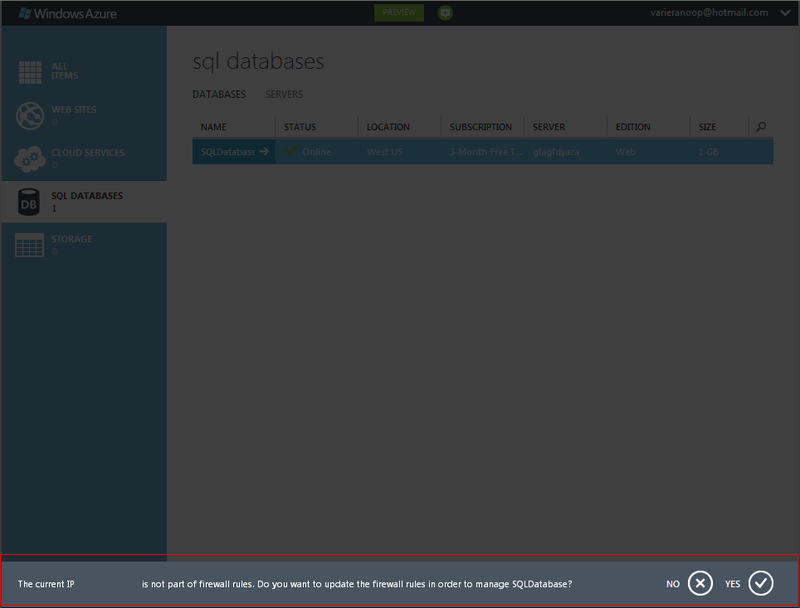 Today I accidently came across the option called ‘Hide Instance’ flag for a SQL Instance. This property looked pretty useful for me in case I don’t want anyone to browse for my SQL Instances easily. There are many ways by which you can browse all the SQL Instances. 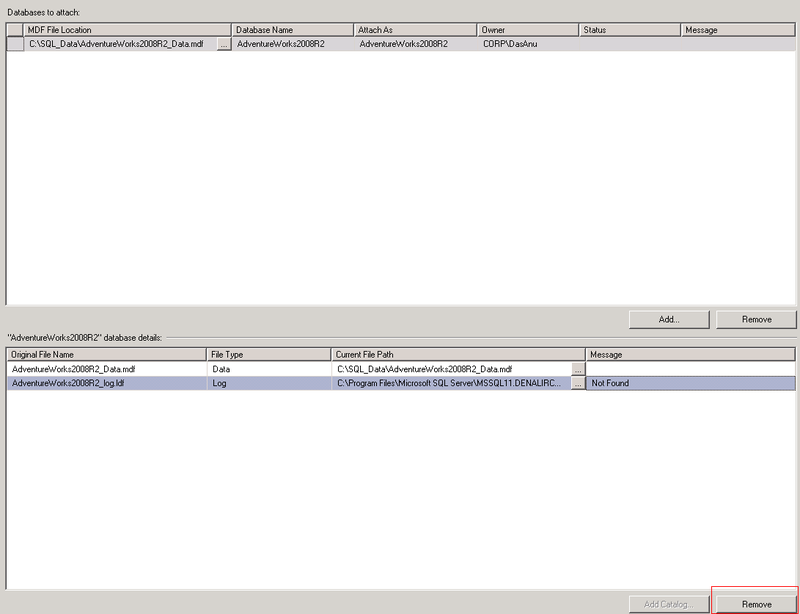 One way is when using SSMS to connect to an Instance. 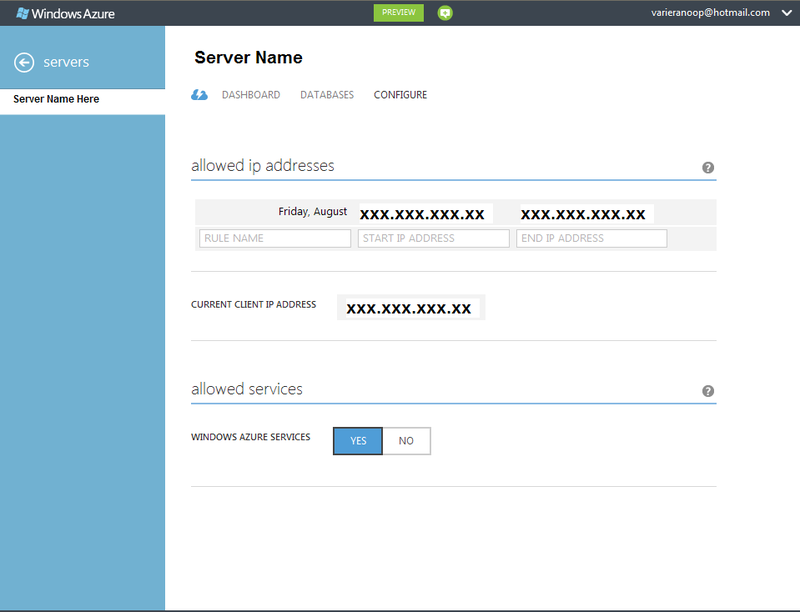 A look up on Network Servers will show you all the servers within the same domain. In this case we will concentrate in instance SQL2012A which runs SQL Server 2012 edition. 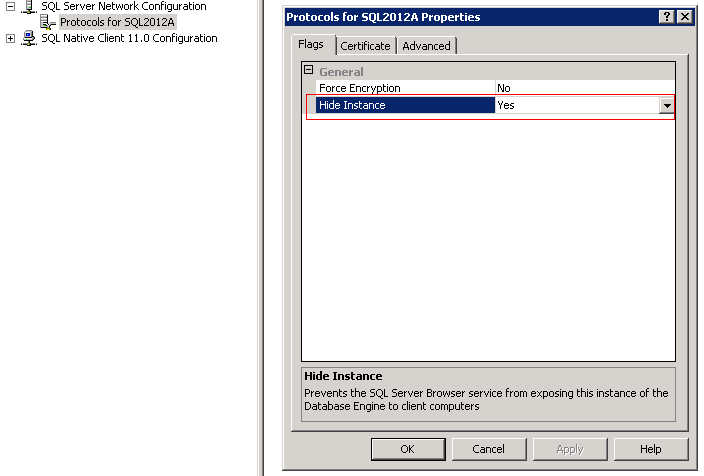 If you set the Hide Instance option as Yes for this instance, then that will prevent the SQL Server Browser service from exposing this instance of the Database Engine to client computers. You will need to recycle the Engine services after setting this flag as True. 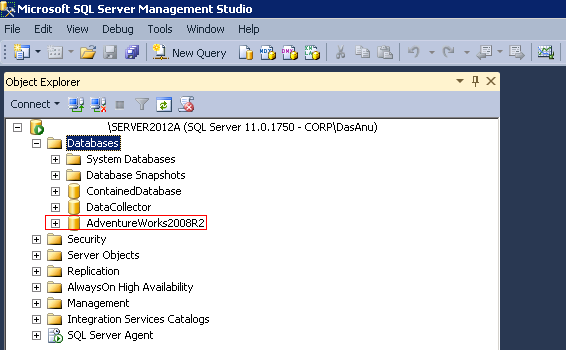 Once the service is recycled this takes into effect and the instance SQL2012A will no longer will be available for browse. I have never seen this flag being set as a part of security best practices; however I would really focus on this point and will check with few SQL experts if they have similar experience.